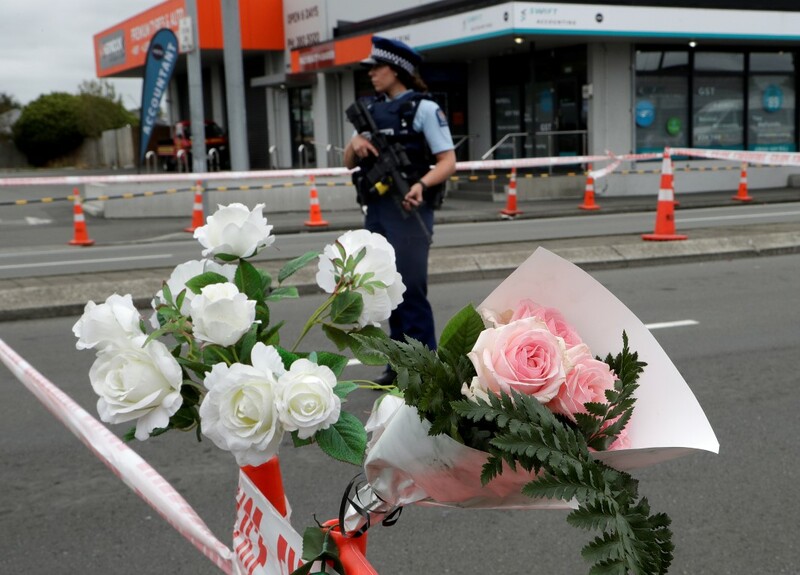 New Zealanders responding to the terror attack in Christchurch should emphasise national values such as tolerance, inclusion, hospitality and caring for others, the director of Otago University's National Centre for Peace and Conflict Studies says. Prof Kevin Clements said the Christchurch killings had been senseless and chilling. They had had a huge impact on the Peace and Conflict Studies centre as the Dunedin mosque, which many students attended, had been the initial target for the assault. Although people would rightly be angry about events in Christchurch on Friday, New Zealand had to stay true to its values, Prof Clements said. "These should not be lost sight of and need to be at the heart of our response - we should not let the politics of fear, anxiety and security paralyse us,'' he said. The New Zealand situation had parallels with those once faced by Norway in 2011 after right-wing extremist Anders Breivik killed 77 people. Prof Clements said Norwegian colleagues had contacted him to offer condolences, and to hope that New Zealand authorities would follow the example of how Norway dealt with Breivik, through a carefully managed legal process. "We need to make sure we treat this crime as murder, which is what it is,'' Prof Clements said. Prof Clements was impressed and pleased that New Zealand politicians had presented a united front to condemn Friday's attack. "That is good, and I hope that it continues in the days and weeks ahead ... This is a moment for us to reflect long and hard on whether we ourselves are caring, compassionate and loving in our everyday life.